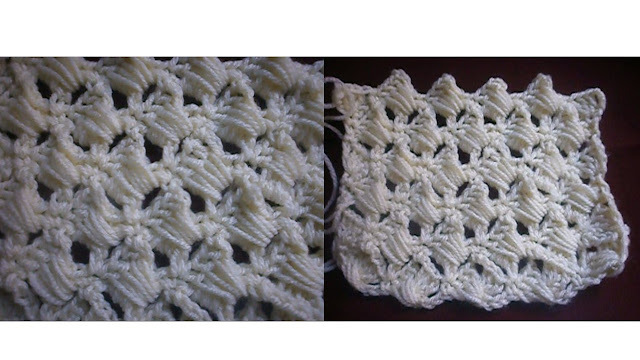 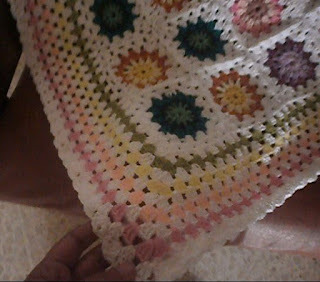 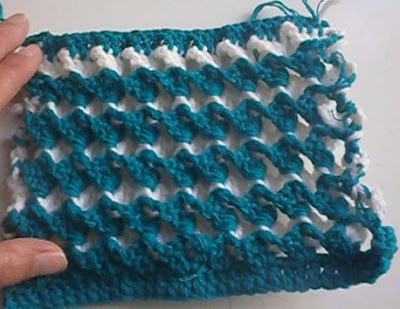 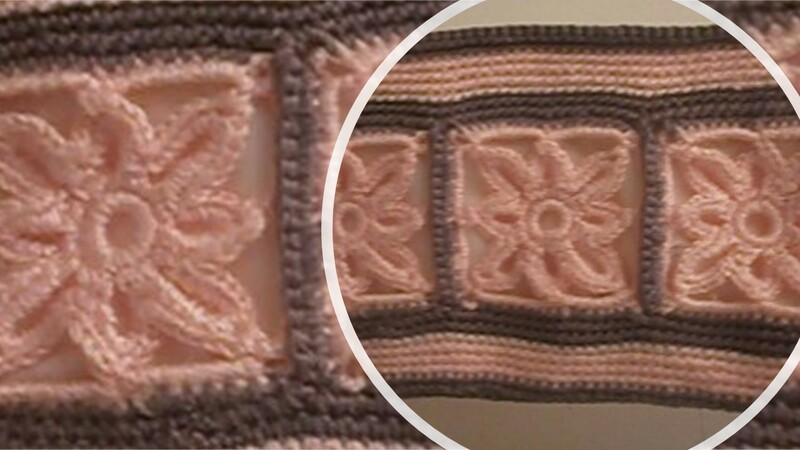 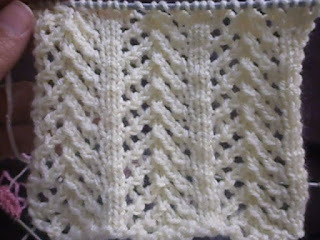 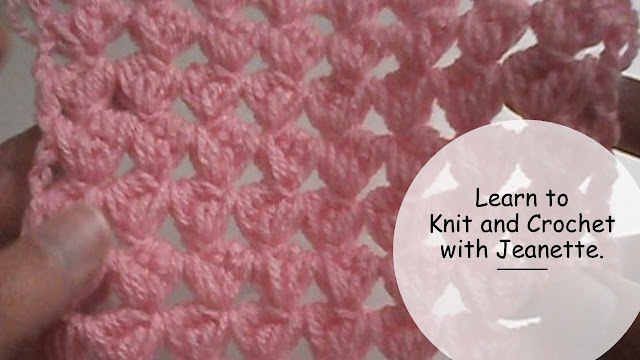 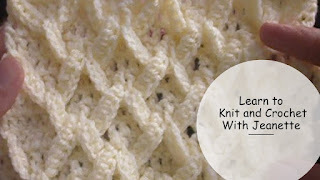 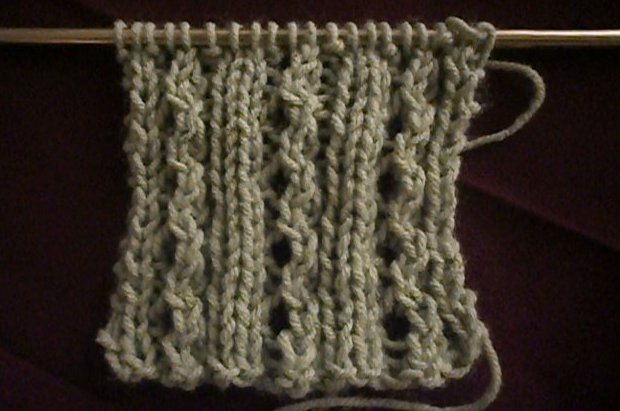 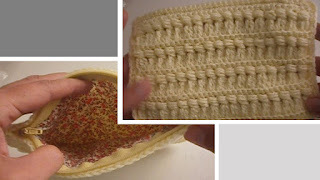 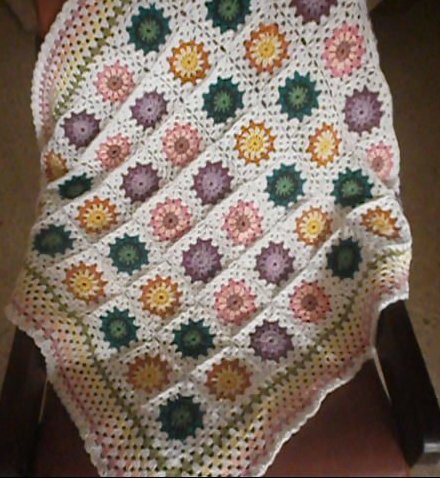 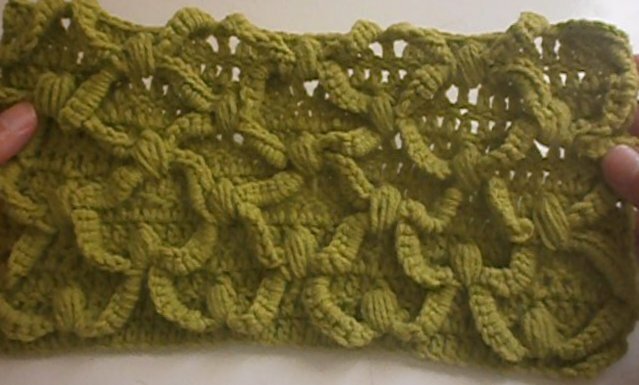 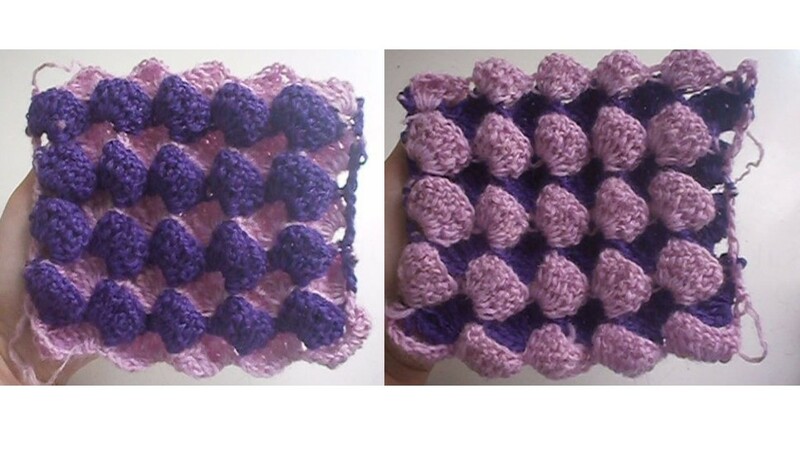 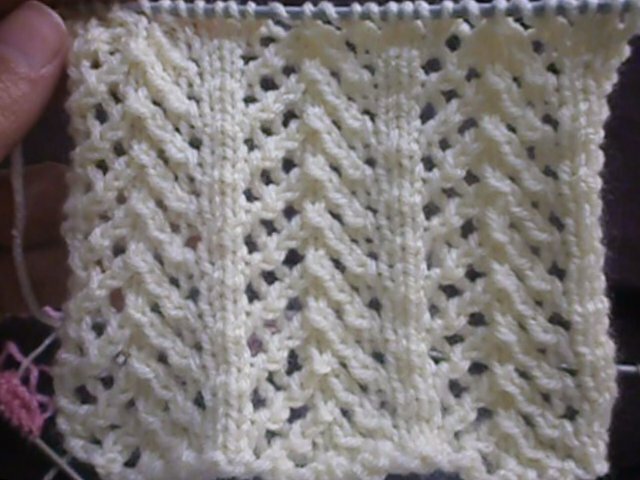 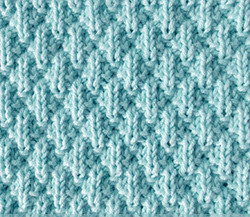 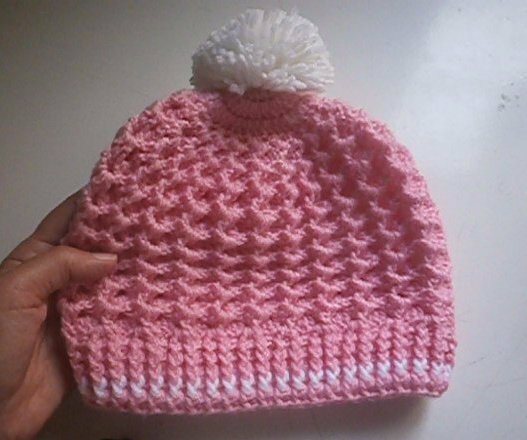 Turkish crochet stitch: reversible, elastic, 3D ,two colors single row! 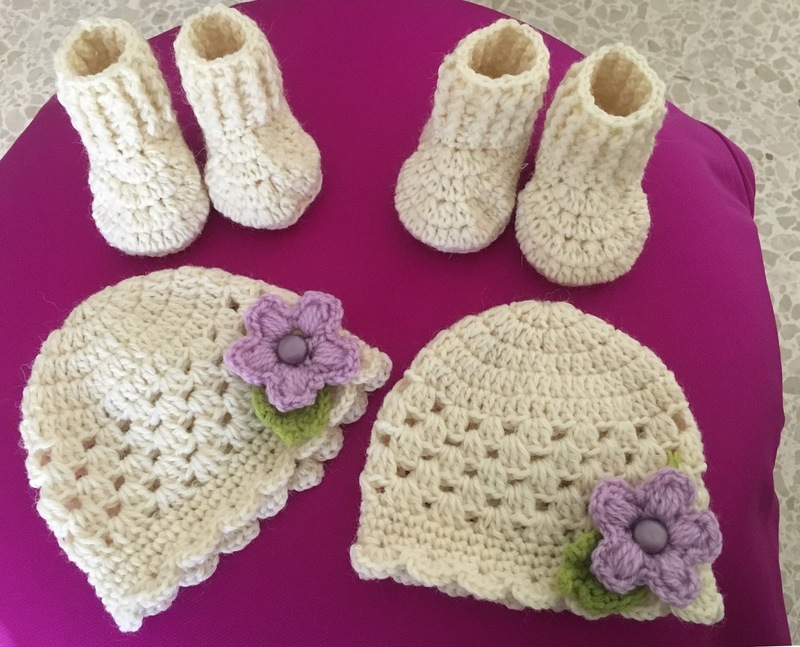 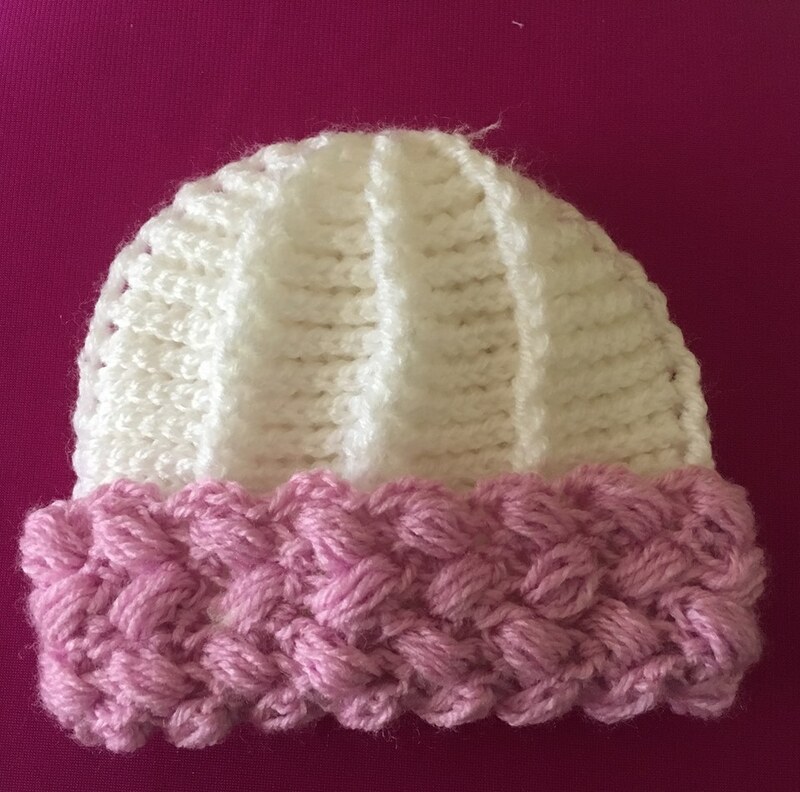 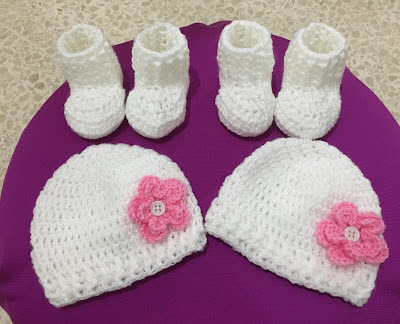 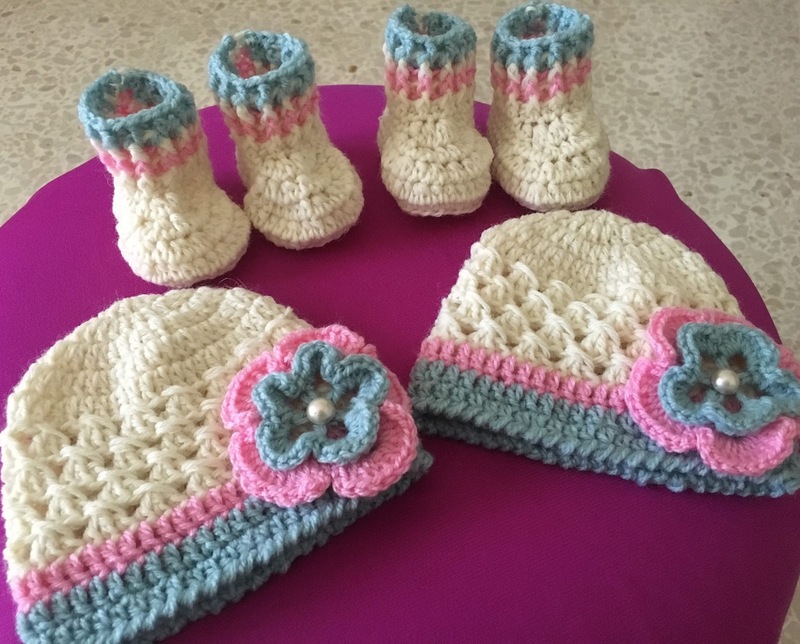 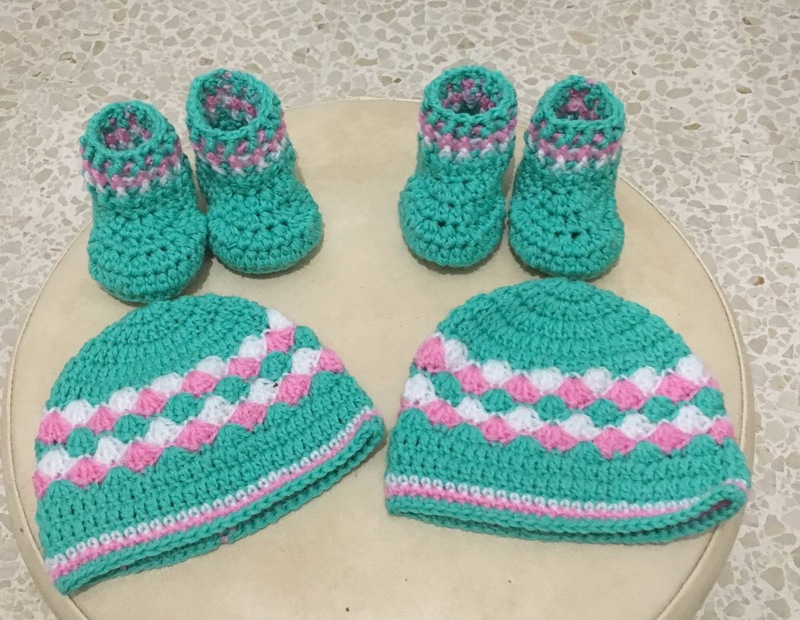 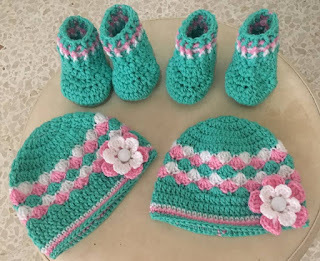 Baby booties are always fun to make; they are so cute and absolutely adorable! 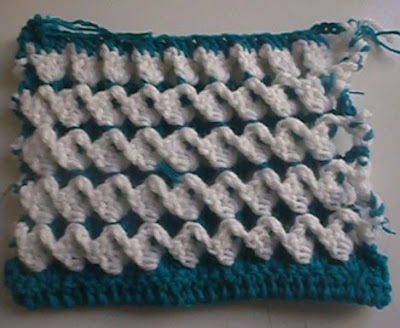 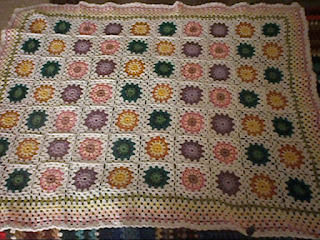 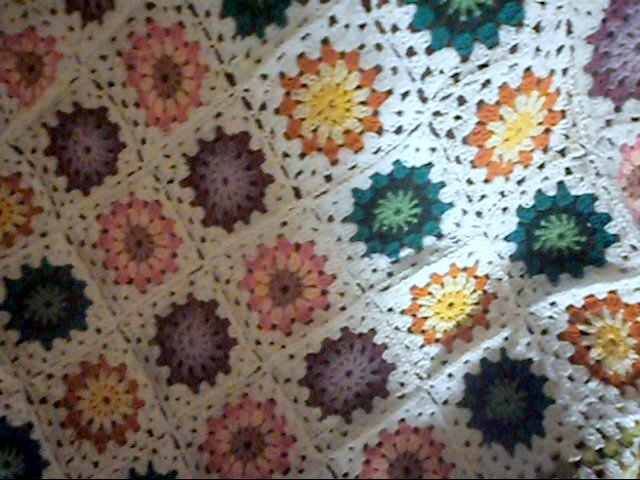 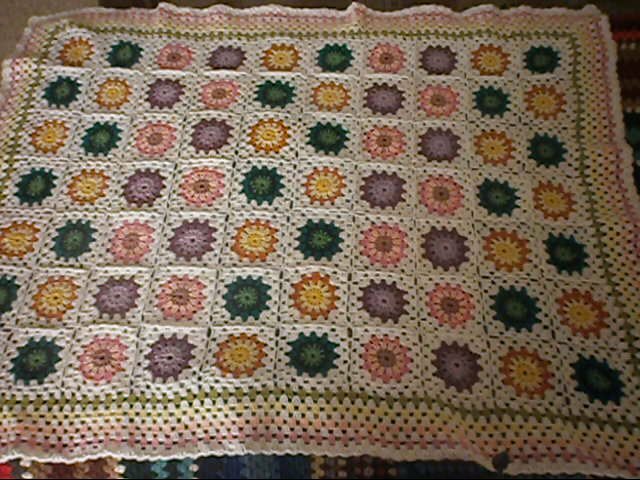 They are also fast and often the patterns are really simple. 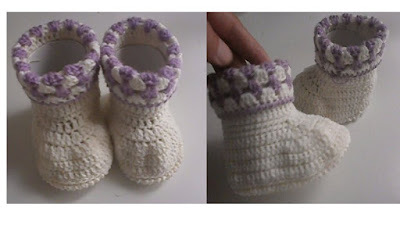 That’s why booties are such good projects for crochet beginners.